Digital Domain is one of the largest and most influential visual effects studios in the world. The company and its artists have produced industry-leading work for movies, commercials, video games, music videos, concerts, and virtual reality projects. 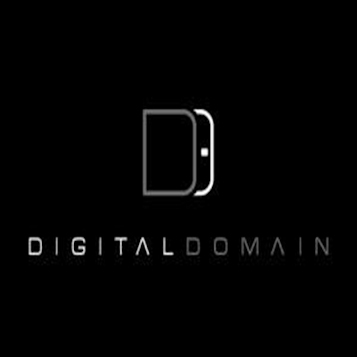 From facilities in California and Vancouver, including its own state-of-the-art performance capture studio, Digital Domain continues a tradition of creating extraordinary imagery and productions for entertainment and advertising.